CVS Health has over 2,000 apprentices in North Carolina, South Carolina, and Georgia. It was originally for pharmacy technicians, but has now expanded to include supervisors and managers. 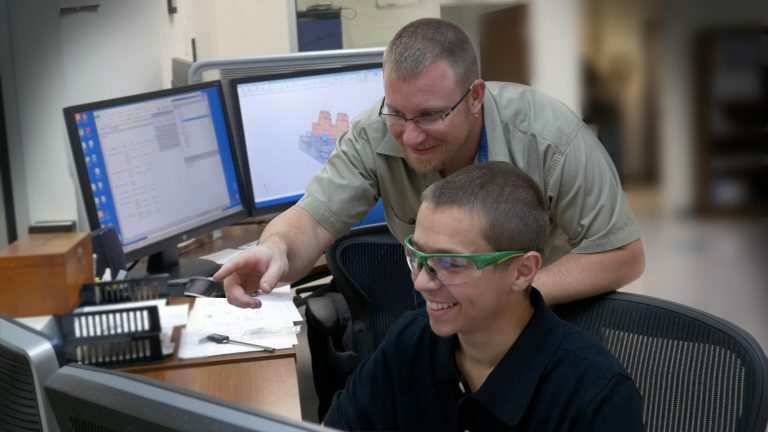 Siemens began their apprenticeship program as an inaugural member of the famed Apprenticeship 2000 program in Charlotte, a program based on the German Model. ApprenticeshipNC helps workers learn specialized skills needed in today’s economy. ApprenticeshipNC is an employer-driven model that combines on-the job learning with related classroom instruction. ApprenticeshipNC allows businesses to create flexible and effective training and hiring solutions that work for their industry. Apprentices learn practical skills while earning a nationally recognized industry credential.